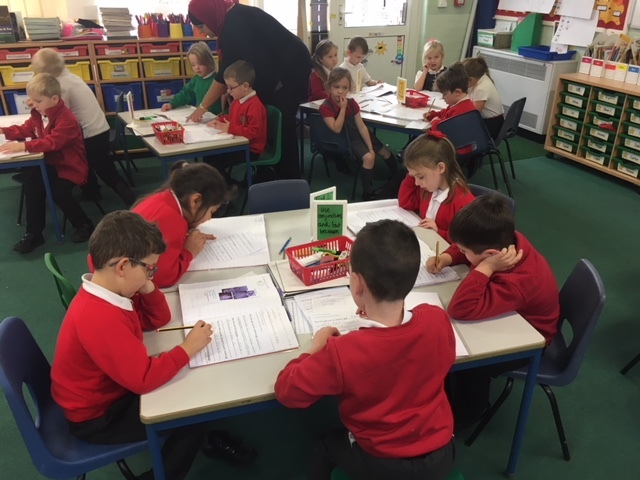 At the end of Key Stage 1 (Year 2), the children are formally assessed by the teachers using National Standardised Assessment Tests (SATs). 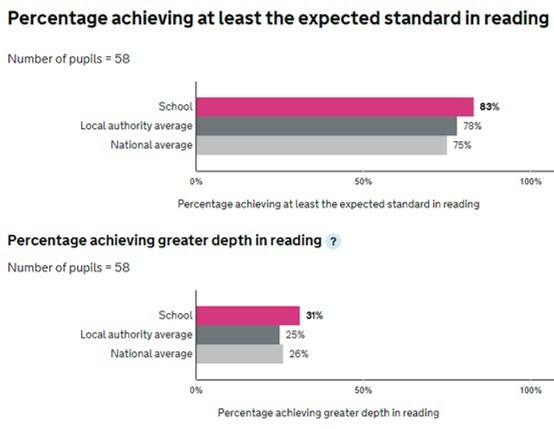 These tests are taken by all children in the county and test their achievement in Reading, Writing and Mathematics. The tests are conducted in school by the school staff. The results of these assessments are always shared with parents at the end of the year. 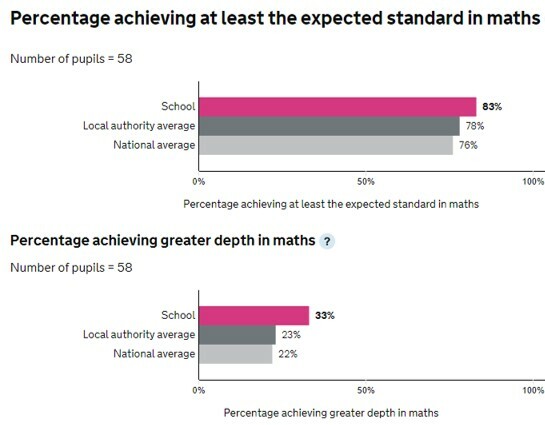 By the end of Key Stage 1, the children have continued to make progress and we are pleased that the results of our children are above the national averages. 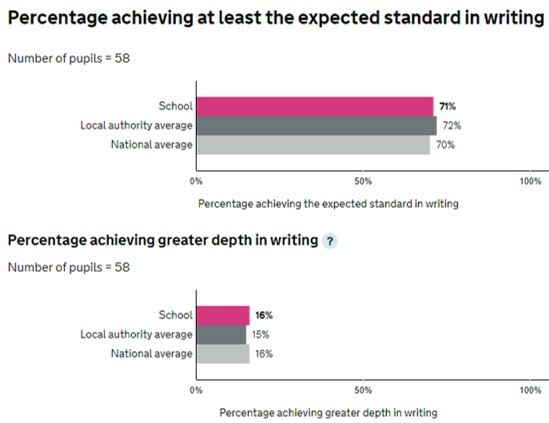 As you can see, our children exceed national and local averages in all subjects.